Steel Storm: Burning Retribution © 2008-2011 Kot-in-Action Creative Artel; All rights reserved. 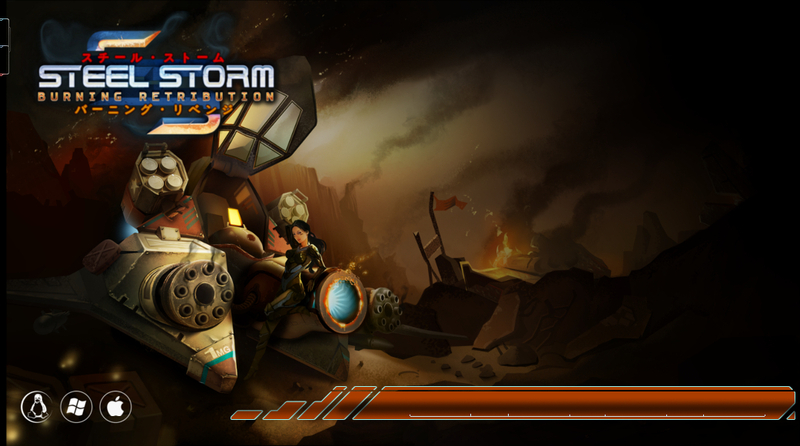 Steel Storm and Kot-in-Action logo are trademarks of Kot-in-Action Creative Artel in the United States of America and elsewhere. All other trademarks are the property of their respective owners.